Yesterday marked the 30th anniversary of Apple's Mac computer, and following a day of festivities the company rounded off the event - known internally as “Mac 30” - with a special OneRepublic concert at its Cupertino, Calif. headquarters. 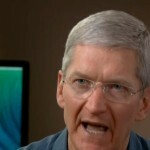 Chief executive officer Tim Cook gave a short speech at the event, and several other Apple executives were also in attendance. Before the concert, Apple updated its Apple.com website and celebrated the Mac's 30th anniversary with a special video (called “Thirty Years of Innovation”), an interactive Mac timeline, and a “Your First Mac” Web page. The website also featured a fun Easter egg, as we explained in a subsequent article of ours, and ABC News aired a special interview with Tim Cook in recognition of the Mac's impressive milestone. 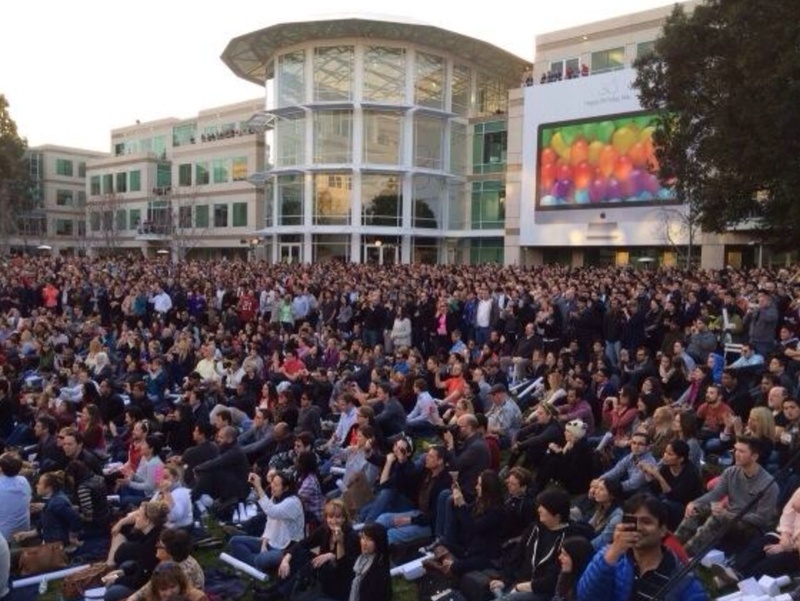 Now, we're hearing that Apple ended its day of celebration with a special concert held at its Cupertino headquarters, which employees and special guests were invited to. Cook's speech recognized the significance of the Mac's 30 years, and blogger Mindy Hu uploaded a short recording of the address to Instagram. We don't spend a lot of time looking back. We spend all of our time looking forward and working on the next big thing. 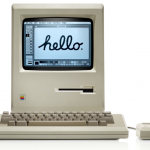 But we're making an exception for today, because 30 years ago today, the Macintosh was born. See also: Is iTunes Radio Set To Go International? Users Report Availability Overseas, Apple Product Database App Mactracker Updated With Info On Vintage Non-Mac Systems, and Send Valentines And Other Greeting Cards From Your iPhone With Paperless Post 3.0.